1. We have operated MotoCaribe for 8 years and know what makes an awesome Caribbean experience! That experience is proven in our competence in every tour we offer. There is a reason guests come back for more tours. 2. We operate our tours personally and own all our equipment. MotoCaribe is “us” and we are heavily invested in nuts and bolts of all we do. 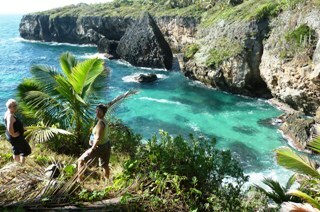 We offer some of the most “high-touch” tours on the planet and take personal pride in delivering more than we promise. Your experience is the focus of all we do. 4. We ride the Suzuki V-Strom DL650, one of the most proven, respected motorcycles ever made. 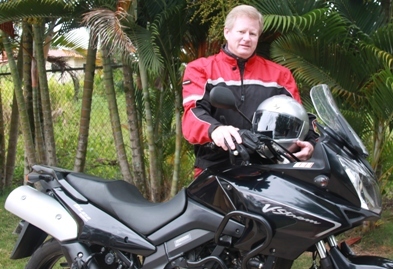 While there are many great motorcycles, the V-Strom gives you the biggest possible bang-for-the-buck for your tour. 5. The Dominican Republic is a hidden treasure of the Caribbean with some of the most fantastic motorcycling roads on the planet. If you want to ride where few have gone before, come ride in the Caribbean tropical wonderland of the Dominican Republic. 6. 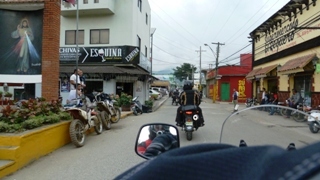 NO motorcycle tours ANYWHERE offer the bang-for-the-buck value as MotoCaribe. The cost for the experience with MotoCaribe is unmatched in any motorcycle tour anywhere! We promised you Five Reasons and delivered Six. 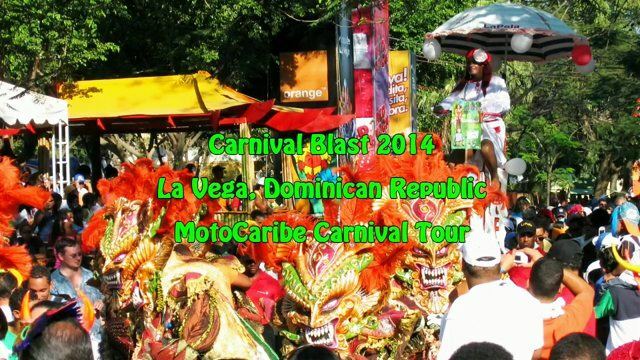 MotoCaribe spends the day at Carnival, a festive national tradition of sight and sound, in La Vega in February 2014. All MotoCaribe tours in February include a day at Carnival.